Love is Love. 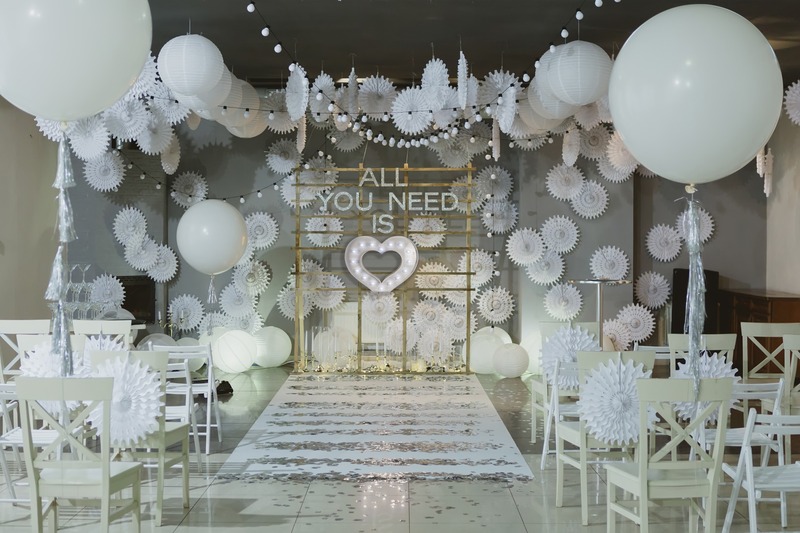 Inclusive event planning is good event planning—it’s thinking about the seemingly small details that can make a big difference in how a guest experiences your event. If you organize events, creating a safe and open event environment where everyone feels welcome isn’t just the right thing to do, it’s also better business. The following four tips are for event professionals who are interested in leading their industry in creating LGBTQ friendly events. You’re not expected to be an expert on the LGBTQ community when organizing an event. So running your marketing messages before a few sets of eyes first is a good idea. Reach out to a diverse audience to make sure you’re hitting the mark tastefully and effectively. Are you advertising in the right places? Be sure to place your marketing efforts in front of the people you’re trying to reach. Make sure your imagery matches up to your target audience. Be as inclusive as possible. Whatever your marketing messaging, explore ways to incorporate LGBTQ values and culture. It’s vital for front-line employees to understand the fluidity of gender nowadays in order to adequately serve guests whose presentation might not match their ID. Display and publicize a non-discrimination statement to event employees, online as well at your event. This could be your own statement or your client or organization’s diversity policy. Give your guests a choice of restrooms to choose from, including at least one gender-neutral restroom. For conferences and conventions that usually have restrooms with several stalls, having a sign outside that directs folks to a gender-neutral restroom elsewhere is a best practice. Implement a zero tolerance for racist or homophobic language at your event by displaying and publicizing a non-discrimination statement online and at your event. 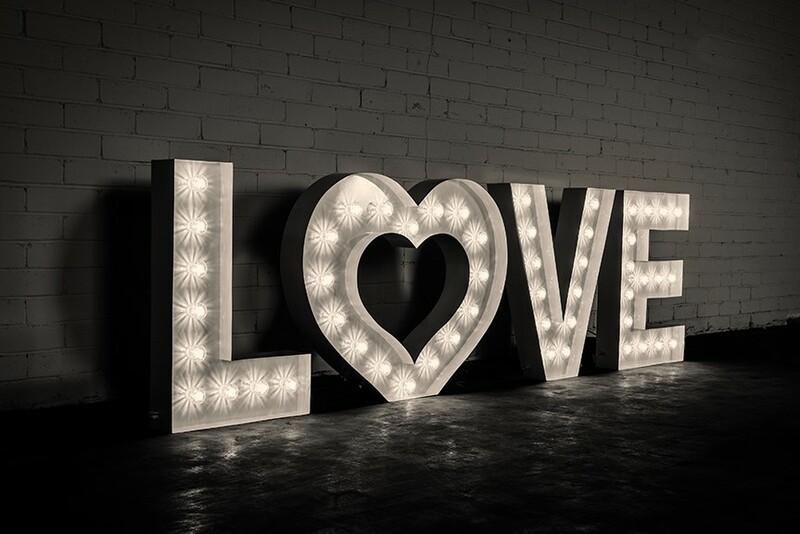 Explore ways to creatively integrate an LGBTQ atmosphere into your event with decor: Try Mr & Mr Marquee Letters, incorporate a photo booth with PRIDE props or an “All You Need is Love” sign as a center focal point! Thankfully laws, legislation and policies are on the rise in favor of LGBTQ acceptance and inclusion, but that’s only the beginning and there’s still a LONG way to go. Help continue the change with strong leadership in the event industry and beyond. 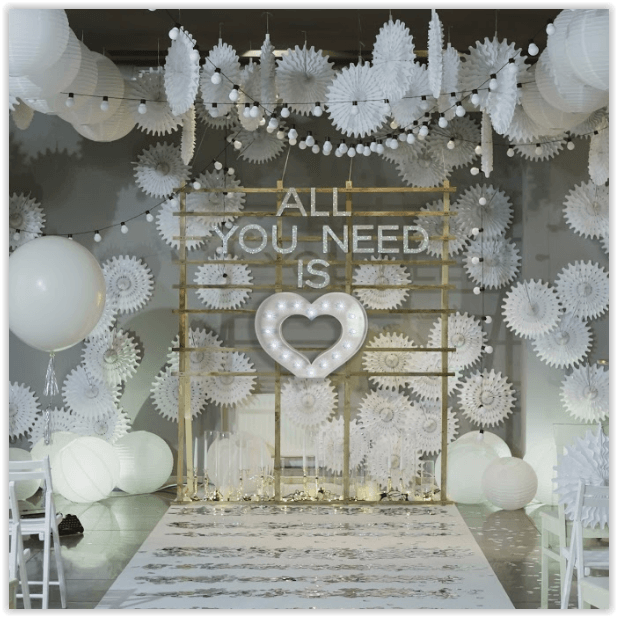 Happy event planning from Rent Letters!